Lights, camera, action! San Jose known for, “Californian Cinema Culture”, only describes San Jose to a rare minimum. Due to technological advancements and of course culture, San Jose offers much more than imagined. Located in the center of Silicon Valley, the city has tons of things to do and places to explore. Check out 24 things to do in San Jose in 24 hours that will make you want to return the next day. If you find yourself an early bird that loves to reflect and start the day on a bright side, you might want to turn your alarm off and head down to Kelly Park. Not only will you get to relax, but you will also get to choose to enjoy activities such as jogging, biking or a simple walk through nature. You’ll notice this 172-acres land very well kept. 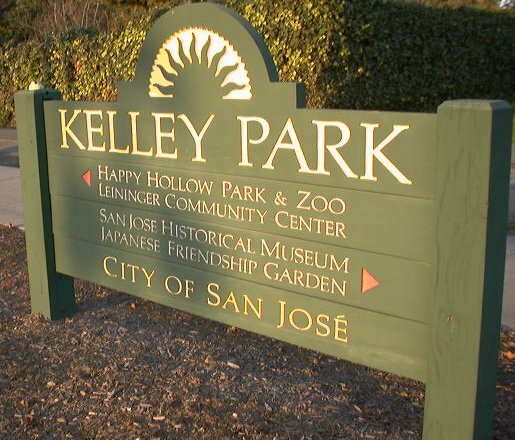 Identified as one of San Jose’s most occupied parks, you can enjoy picnicking or barbecuing later the day while meeting many San Jose natives. 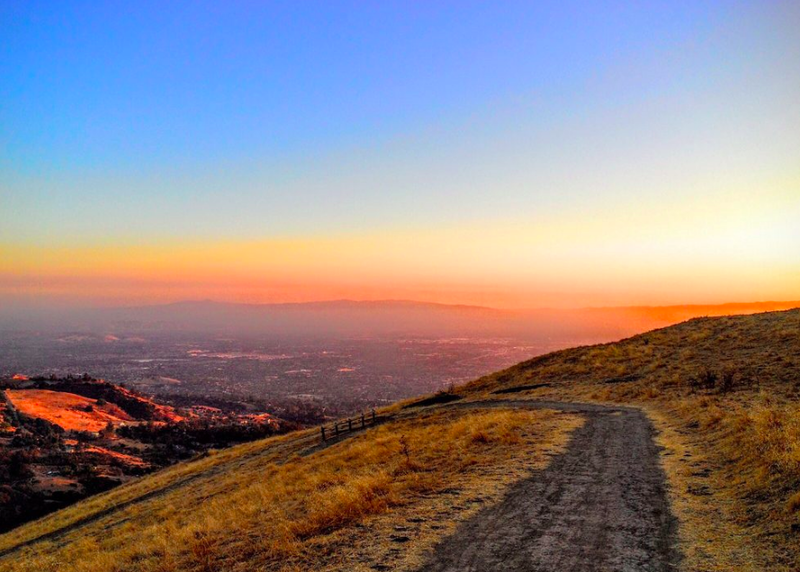 This 740-acre of natural land adds on to the great aesthetics and features of San Jose. 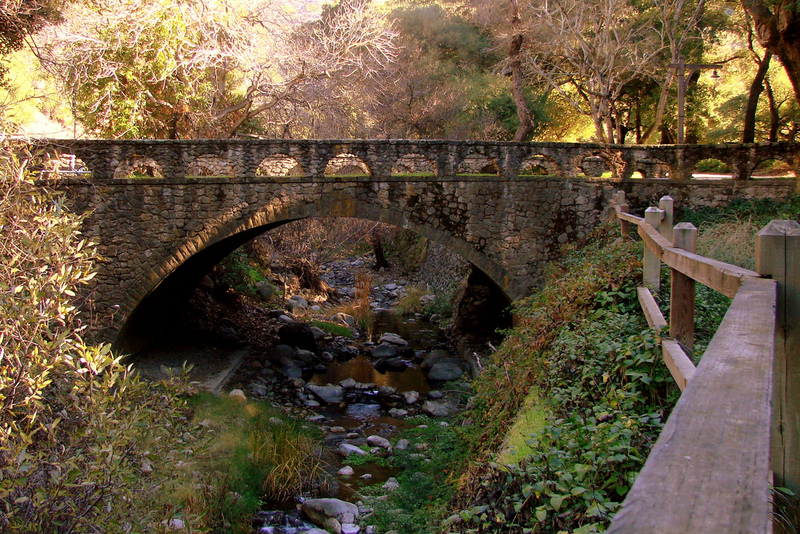 Located at the eastern foothills of San Jose, this huge park is home to many trails that await for you to explore. Paths such as the Penitencia Creek, active mineral springs and more offers great nature experience. However, due to the location, you may run into some wild animals such as mountain lions and deer along the way. Have fun, but also, stay alert. 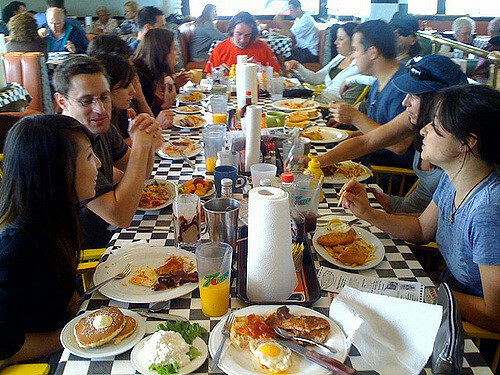 Breakfast is the most important meal of the day and there’s no better place to start your day off right than at Scrambl’z. Indeed, this place classifies as a fun place to eat. With customer satisfaction being the number one driven factor, Scrambl’z focuses on the needs of the customer by providing a vibrant and energetic atmosphere while also serving freshly made food that will make you taste the passion. 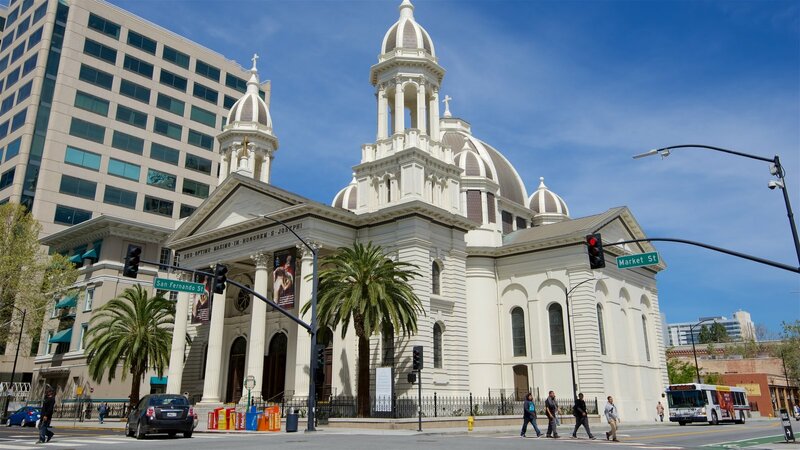 On your drive around downtown San Jose, you will not miss the Cathedral Basilica of St. Joseph. The presence of the Cathedral stands out, as it is a beautiful, large Roman Catholic Church. Services run every single day and on most days with both Spanish and English Masses. 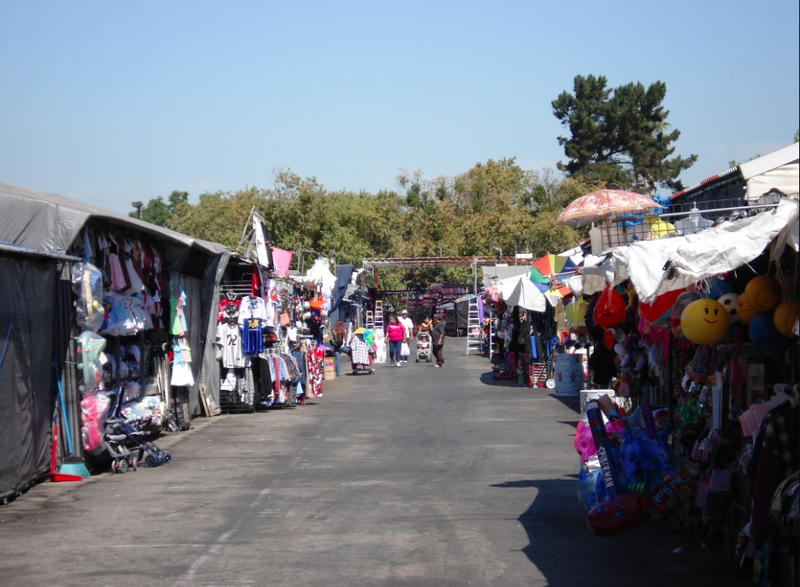 From face painting to buying groceries, the San Jose Flea Market classifies as one of the most inexpensive and exciting places for people of all ages to explore. Anything you can think of, the market has it. This market offers outdoor fun for kids, parents, teenagers and more. You can either spend the whole day walking around enjoying the scenery or shop until you drop. Would it really be the Silicon Valley if we did not include something techy to add on to our day? If you want to learn new things and feel innovative, visit the Tech Museum of Innovation. With so many cool exhibitions to choose from, you can explore NASA, learn about the human body or dive into the science realm. This museum ensures that all will leave feeling educated, empowered and innovative, hence their mission. What a lovely place to start your day, spend your day or end your day. Whispers truly represents the city perfectly, as one of the most amazing restaurants in San Jose. 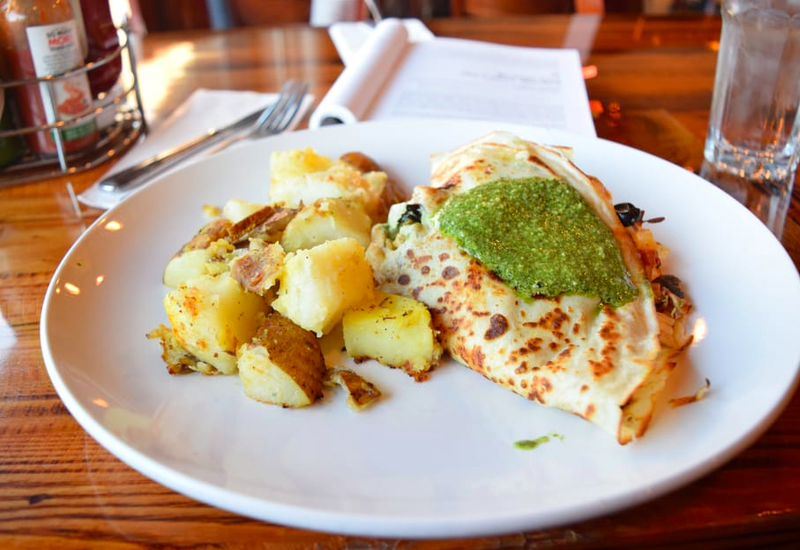 Whisper’s menu ranges from delicious breakfast to fulfilling dinner. Not only will you find the food delicious but this restaurant also has some of the best workers. Stop by Whispers and I can ensure you that you’ll always come back with a smile. Prepare to get a little spooky. This mystery house qualifies as one of the most visited places in the country. The Winchester Mystery House is a huge mansion with multiple twists and turns inside. The house was once the home of Sarah Winchester the widow of William W. Winchester, the creator of detrimental rifles. Go on and take on the dare to experience it for yourself and learn more about the story deep inside. After that spooky mansion, I’m sure you might want to do some retail therapy. 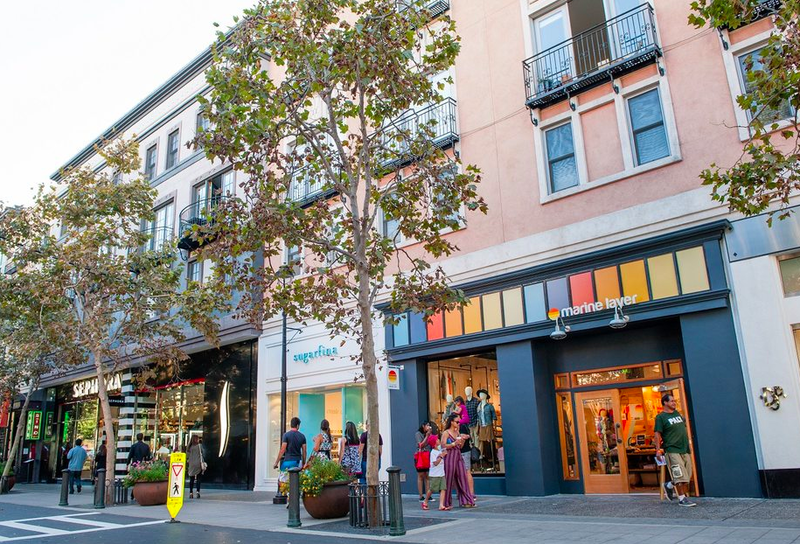 You can find Santana Row located in the commercial district of West San Jose. This very upscale place is home to multiple expensive stores such as Gucci, Tesla and others as well as food courts galore. While it may rank as very upscale, you don’t need a ton of money to still find an enjoyable place to kick back and chill. 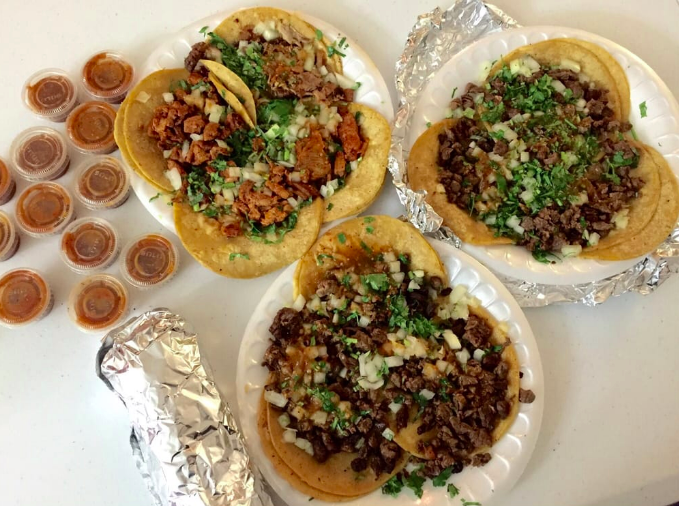 If you really want to taste one of San Jose’s best spots for authentic Mexican food, then you have to visit Jalisco’s Taqueria. You can find Jalisco’s Taqueria near downtown San Jose. “You can also grab some food with friends super late at night too,” sophomore at Boston College and San Jose resident Chloe Zhou said. When you get there, make sure not to miss out on their tasty burritos. What better way to learn about ancient Egyptian history than to visit the Rosicrucian Egyptian Museum? 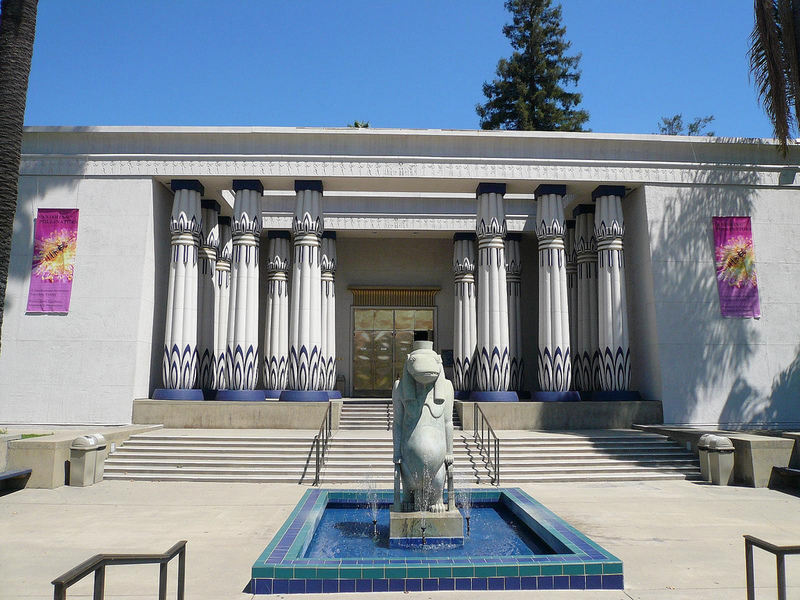 From Wednesday to Sunday, this museum located in the beautiful Rose Gardens is home to the, “largest collection of Egyptian artifacts on exhibit in western North America.” Check it out on your next visit to San Jose to learn more about the history centered all on Egypt alone. 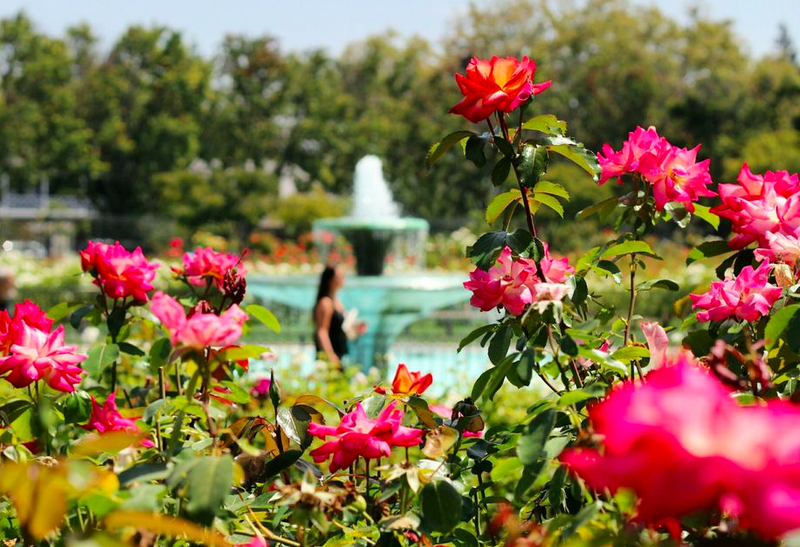 With over 4,000 rose shrubs and many other types of flowers displayed, the Rose Garden attracts thousands of visitors all yearlong. With all the beauty this five ½-acre garden has to offer, your day will be well spent. Many come to see the variety of colorful, vibrant scenery simply to enjoy the beauty of nature. Visit it with friends, family or even by yourself. Trust me, the enchanting park never fails. What do broke college students’ love doing, shopping? Yep—lot’s of shopping with money they usually don’t have. 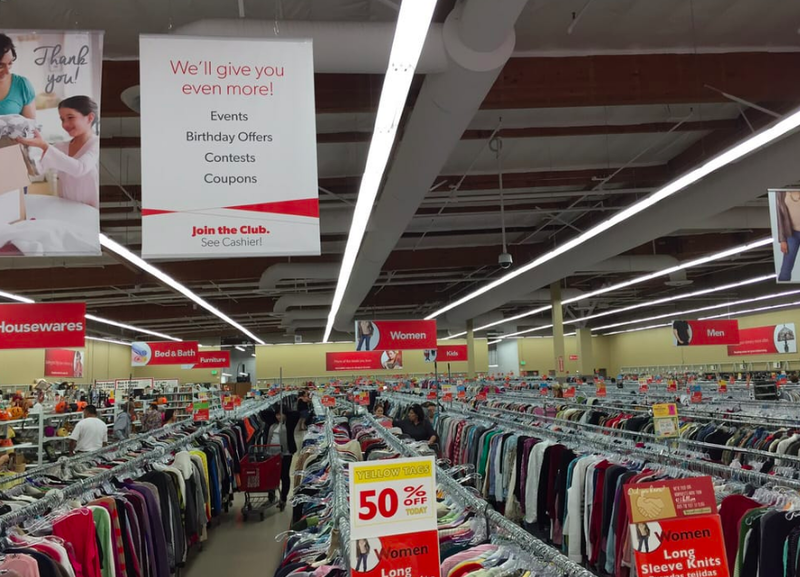 Luckily for you, Saver’s Thrift Shop not only classifies as an impressively great price and quality for items but, “Savers repurposed over 700 million pounds of goods—that’s the weight of over 100,000 elephants.” From toys to fashion, it has so many different items you can choose from. Located in the center of downtown, you’ll discover the Museum of Art filled with historical artifacts, innovative discoveries and plenty of room for gaining knowledge. While providing everyone a safe space and program to learn more, the Museum shares history with all members of the public. 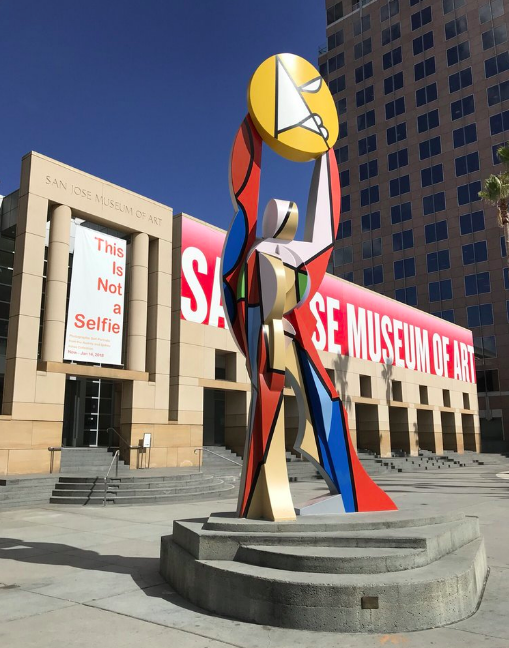 “I love going to the Museum in Downtown San Jose, there are so many cool things to see,” sophomore at Villanova University and San Jose resident Juliette Bazurto said. At night, you will find yourself amazed by the night-lights surrounding the beautiful city with California palm trees standing tall. 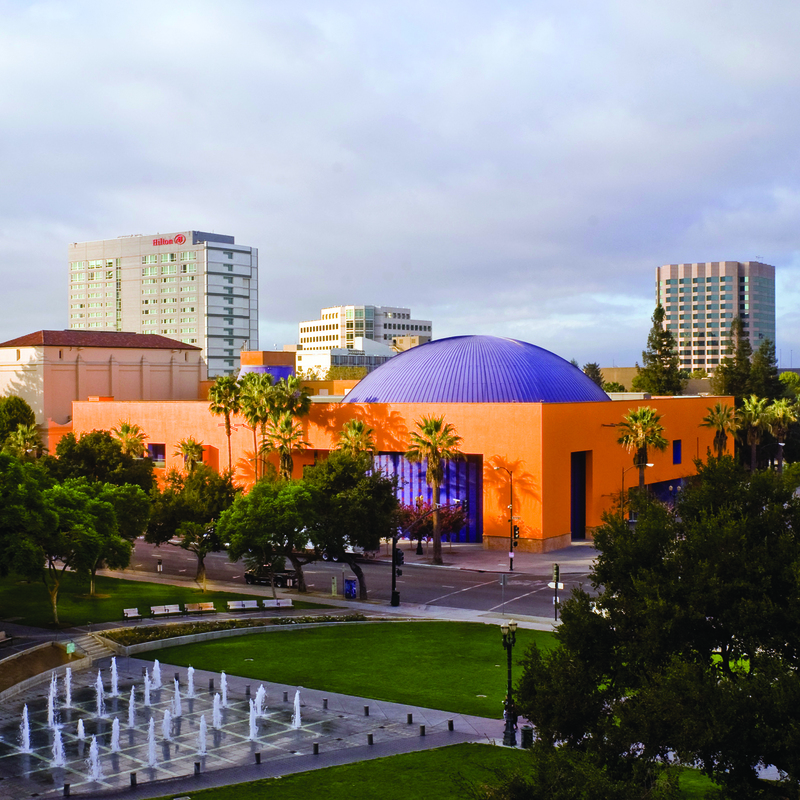 The vibrant, beautiful nightlife in San Jose will have you running back for more. 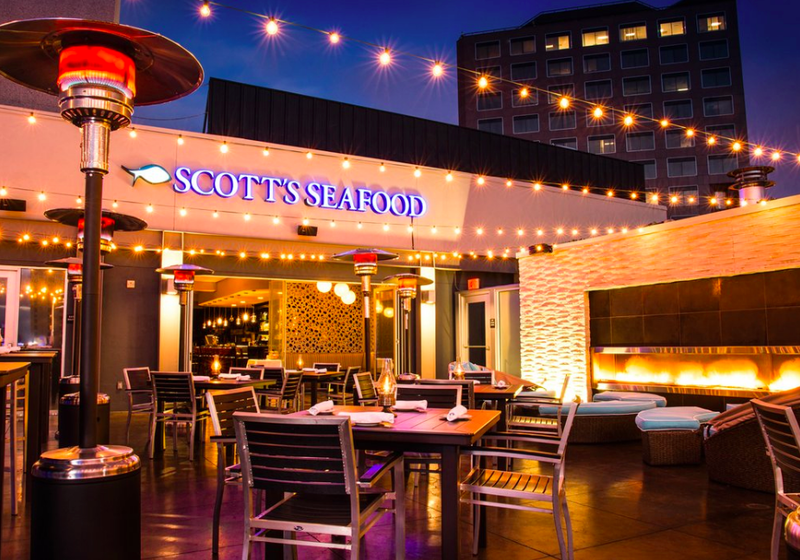 Why not enjoy this time on the roof of Scott’s Seafood by cherishing the sunset going down over the San Jose mountains. Enjoy their live music while you feast on your yummy seafood. Allergic or not seafood fan? No worries, Scott’s menu serves all types of dishes to your liking. Now let’s shake things up a little. Golfing might appear as a very easy and calm sport to watch. However, at Golfland Emerald Hills, the very cool, architectural golfing stations will make watching this sport feel a little bit more exciting. You can also go with the family during the day in the water park section, and play some arcade games or spend the whole day and night mastering the golfing life. 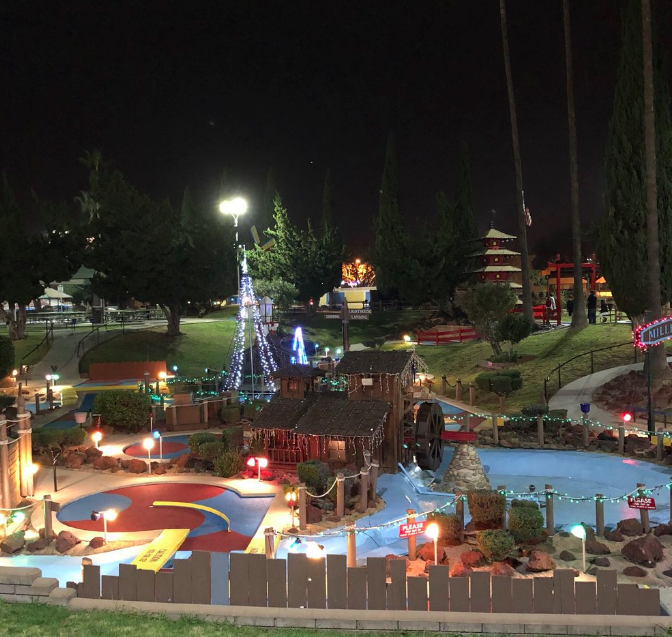 “Golfland is definitely a fun night out without having to spend a ton of money,” Junior at the University of Westminster and San Jose resident Claire Lane said. At night, you can find Golfland a chill and “lit” hangout spot for you and your friends. Tired of going to regular ole’ boring movies and not finding any fun in it? 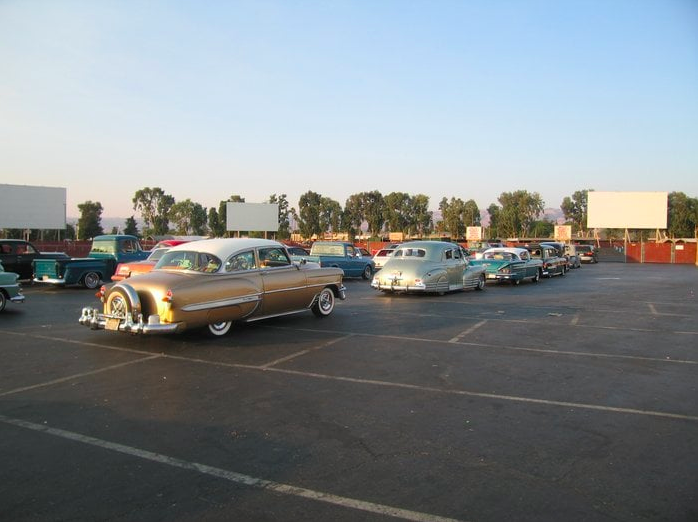 Try something new by going to a drive-in movie theater with your friends or family. The fact that you can watch the same movies shown in theaters in the comfort of your car screams amazing, and vintage. FOOD, FOOD & more FOOD. If you consider yourself a food lover that never truly knows what to eat, this place was built for you. 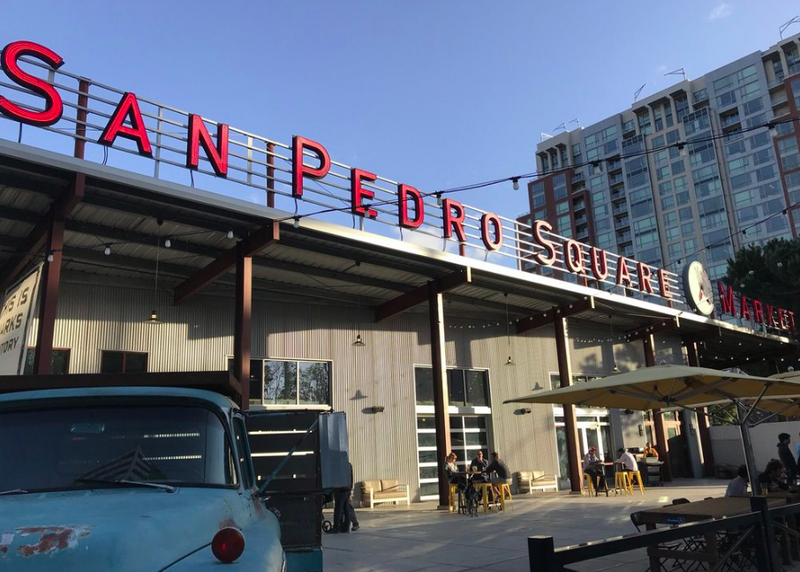 Whether you crave chicken, bomb falafels, Italian food, and desserts, San Pedro Square Market has many choices that will satisfy your needs. Don’t miss the nightlife, live bands and great vibes all around. Did you really go to California if you did not have In-N-Out Burgers? This California burger based food chain, known for their delicious and in-your-face freshly made customized burgers served with fresh fries and shakes. 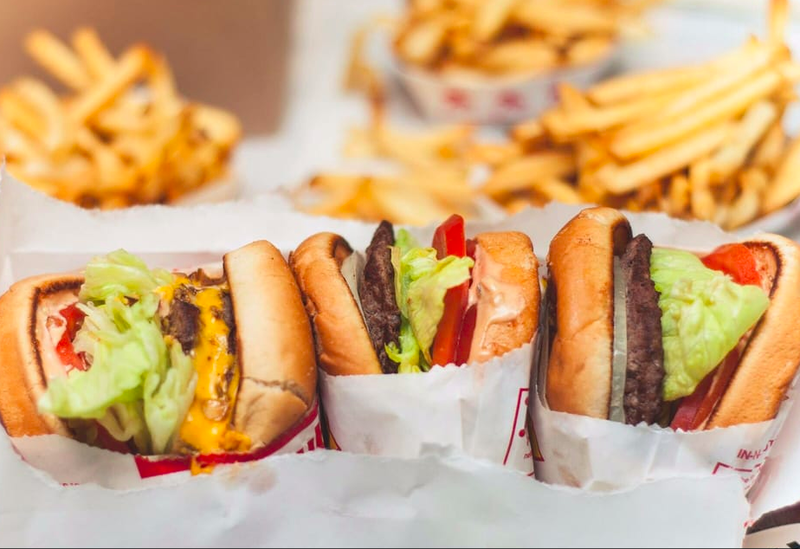 Open until 1 a.m. and 1:30 a.m. on Friday and Saturday, In-N-Out is a classic Californian go-to spot with the tastiest burgers ever. 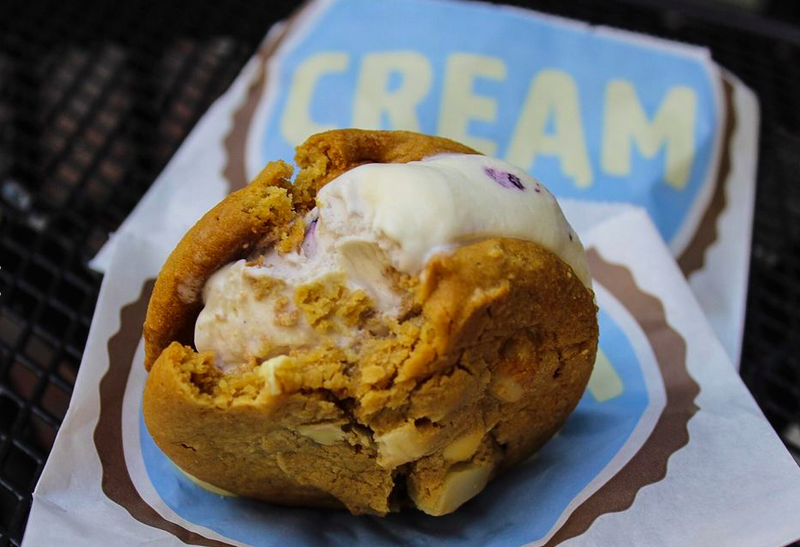 I scream “Ice Cream”, we all scream “Ice Cream.” Located downtown San Jose, CREAM has the best ice cream, ice cream sandwiches with cookies and brownies to your delight. With so many different toppings ranging from gummy bears to sprinkles to cereal, go with your friends and grab some delicious ice cream that you’ll find worth spending on. Ready for more lights? 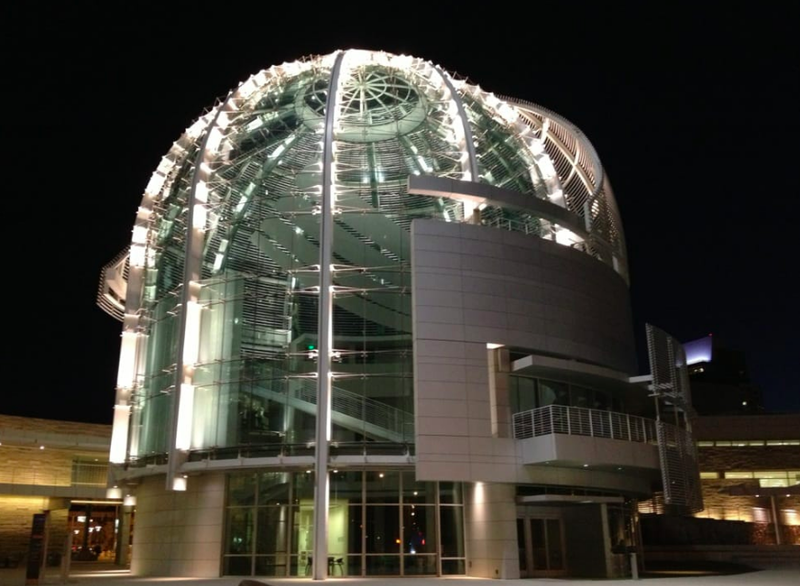 Check out San Jose City Hall. On a typical night, when the building is closed, you can find City Hall’s true beauty speaking for itself. 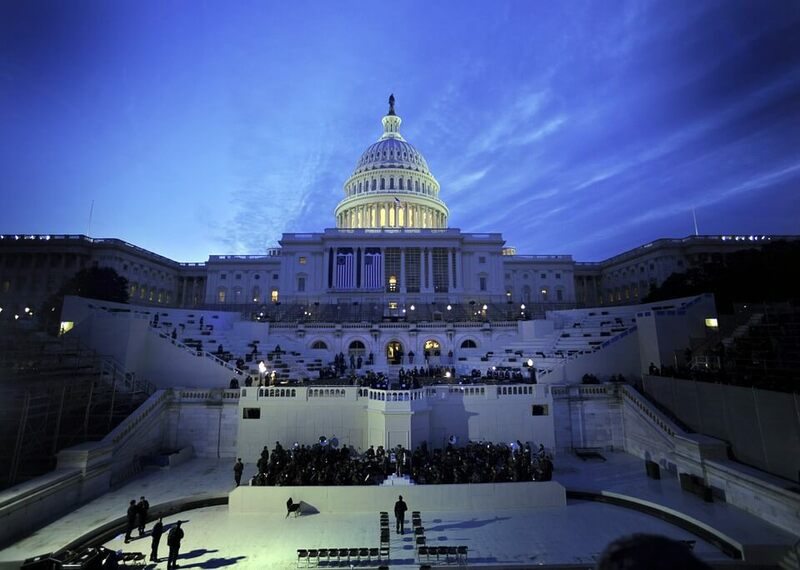 Fall in love with the building‘s exterior architecture. Enjoy different dance performances, cool bike rides or a nice view of the subtle waterfall. With so many activities in one day, sometimes you just want to end the day on a calm note. Take a stroll around the neighborhood with beautiful illuminated lights and art surrounding you. Walk around the San Jose State University, as you will come face to face with the great Olympic Black Power Statue (1968). “San Jose is so fun, especially during Christmas time. It’s tradition to go to the small ice skating rink surrounded by palm trees and lights and get hot chocolate with giant marshmallows in the park,” sophomore at Boston College and San Jose resident Shreya Asher, said. ). 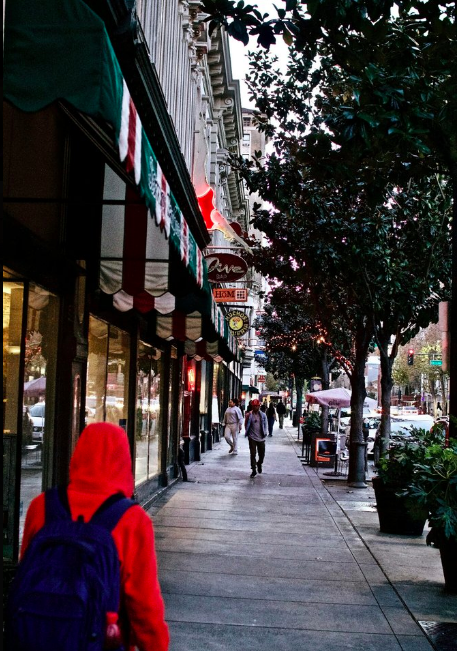 On your stroll, you’ll also discover the downtown skateboarders, teenagers and night owls enjoying the scene. Open 24 hours a day, 7 days a week, Monopoly in the Park opens to all ages and to all activities. 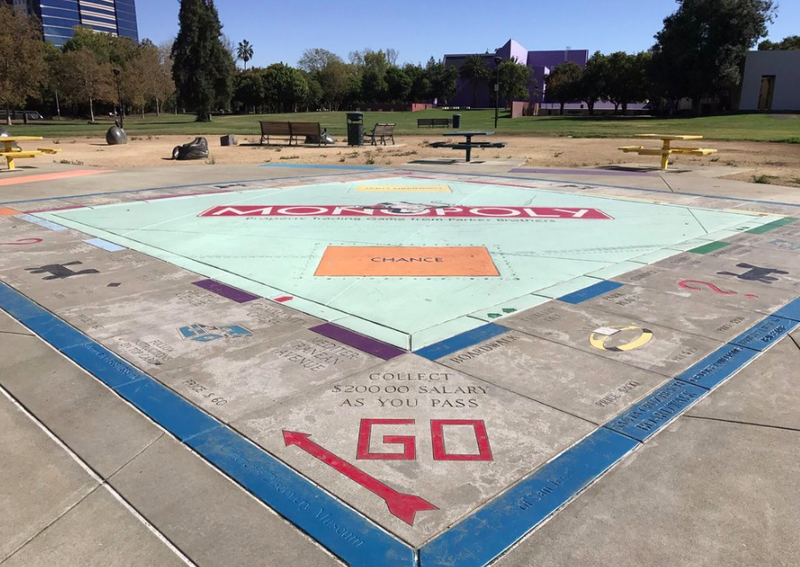 The name gives it away but the park was designed as a monopoly board with life–sized items to play with. You can also find amazing murals of animals around the park such as a fox and owl’s that adds on to the beautiful scenery. If you identify as an early bird, you can go running or clear your mind at night. Whether you want to see the sunrise at dawn, an overview of the city during the day or the magnificent city lights at night, Sierra Road is one of the best places to sit back and watch. Start off the morning right with a beautiful view. Take the time to meditate and do your daily devotions. Close your eyes and inhale all the beauty this city has to offer.